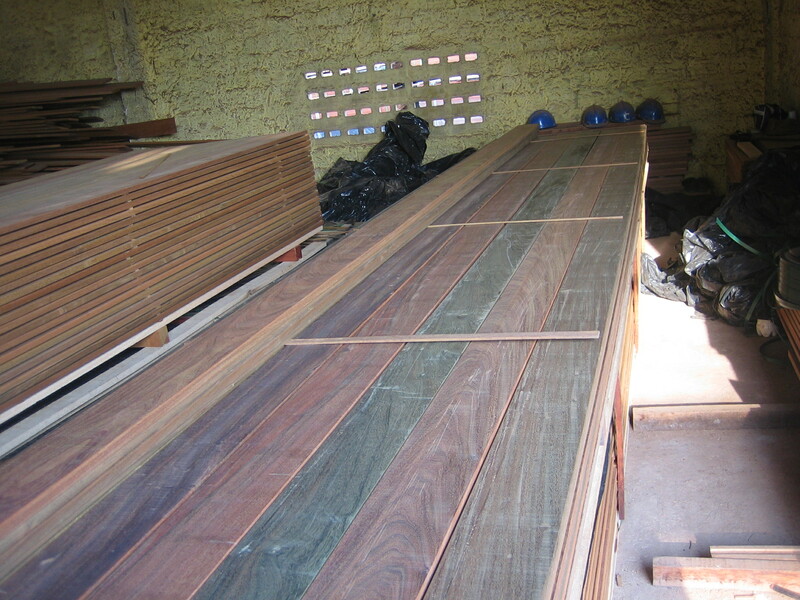 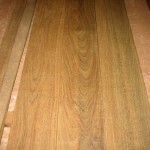 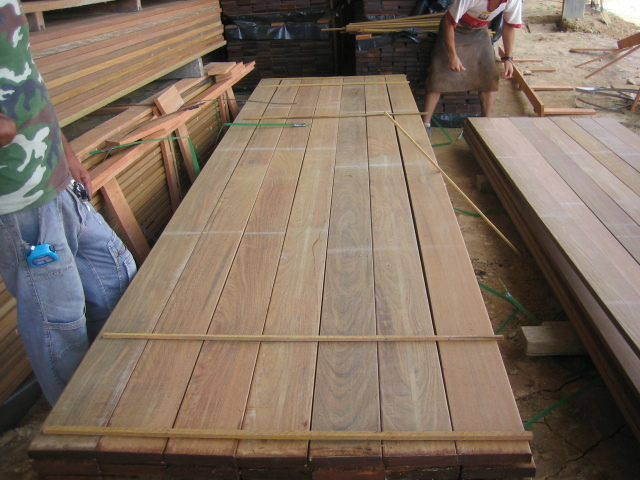 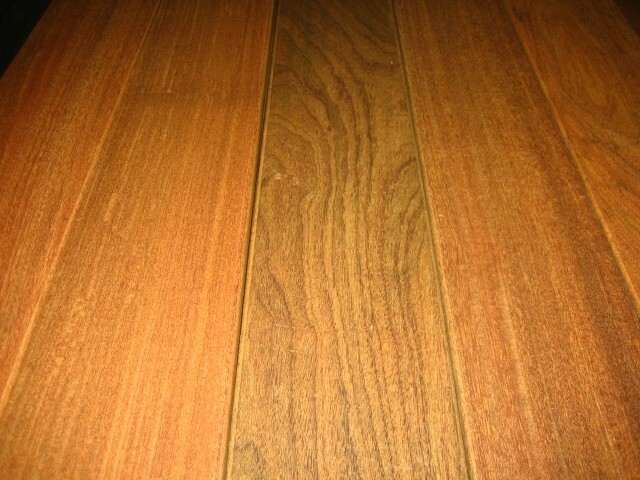 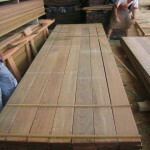 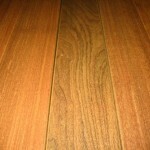 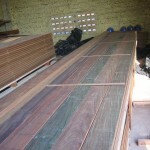 Product Information & Description: Brazilian Walnut is dark brownish olive to dark olive, generally one of the more uniform in color. 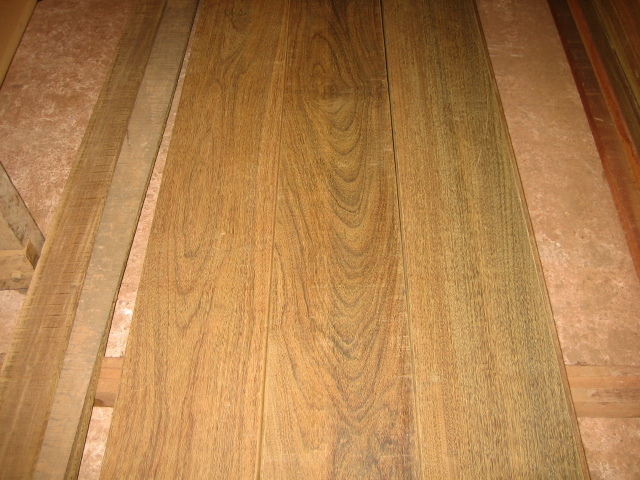 Hardness and Durability: Probably the most important strength property for wood used in flooring application it is side hardness, also known as Janka hardness. 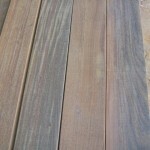 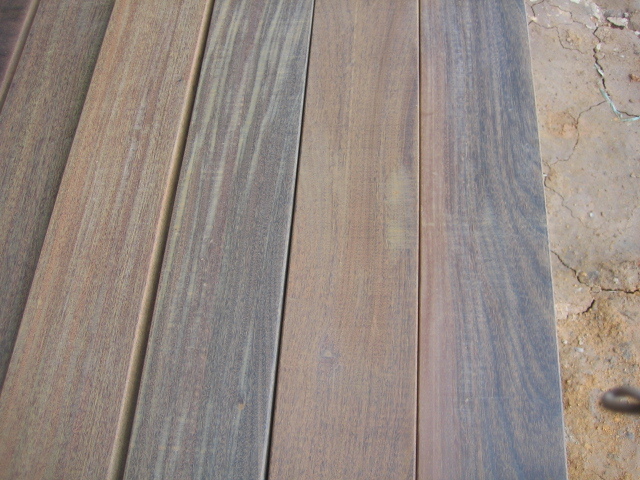 Side hardness represents the resistance of wood to wear, denting and marring. 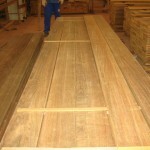 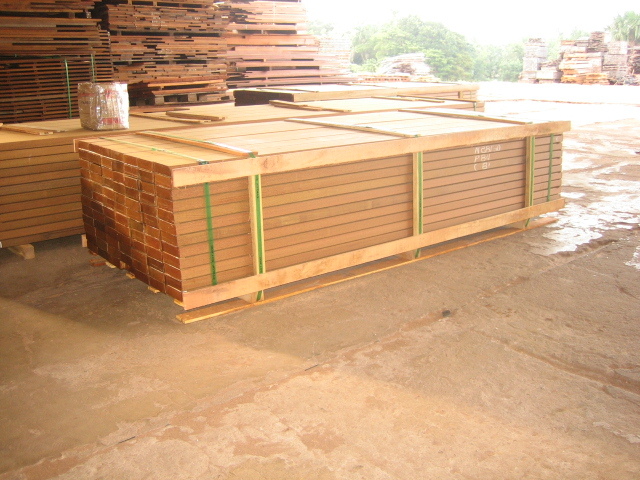 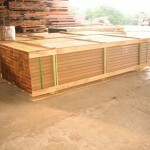 It is measured by load required to embed a 0.444-inch steel ball to one-half its diameter in the wood. 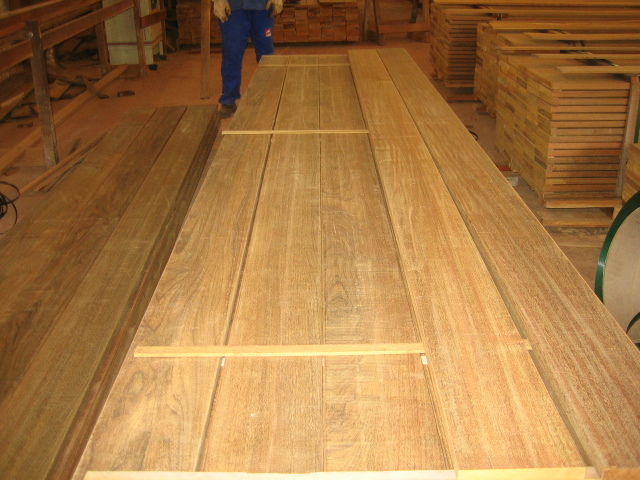 Janka Hardness rating are generally based on an average of test on both tangential and radial (plainsawn and quartersawn) sample.